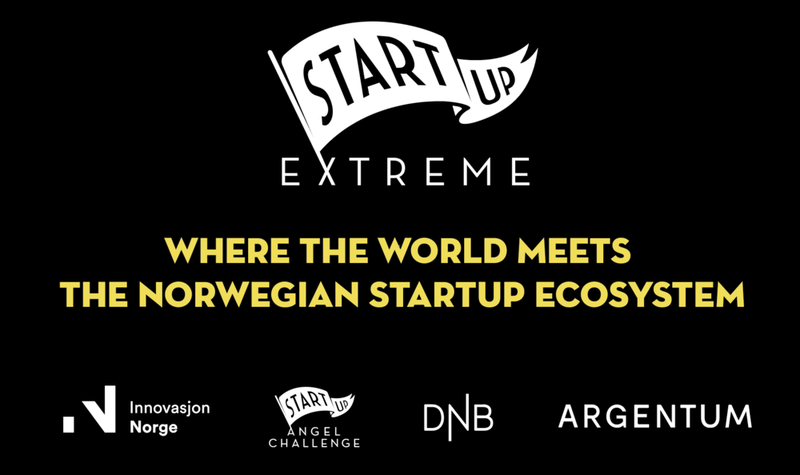 to hear his thoughts about leading a successful startup in Norway & his expectations for Startup Extreme 2018. We love learning from others. We love to see others do the same. We connect learners. 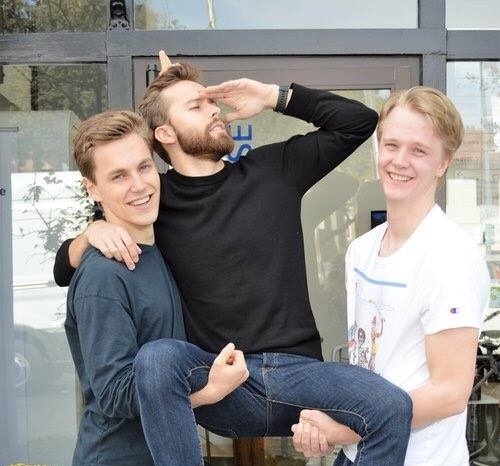 We won Angel Challenge in Oslo in December, closed a round of funding in March, and found a new market in April. Our main disadvantage is a lack of experience.We know this painfully well, and are not afraid to say so.We are ruthless about improving ourselves.We need to learn as much, and as quickly, as possible.Our investors saw that.We're honoured to have them on board. We love the ones we have, but thanks for asking. We love the EdTech space - and it's huge. It consists of many markets, of which we will concur several. We already know a lot about how children learn, and how to optimise it. Now we're focused on putting that knowledge to work. We enjoy the grind. Test stuff all day long. The world doesn't care unless you're on to something.